Its finally here. 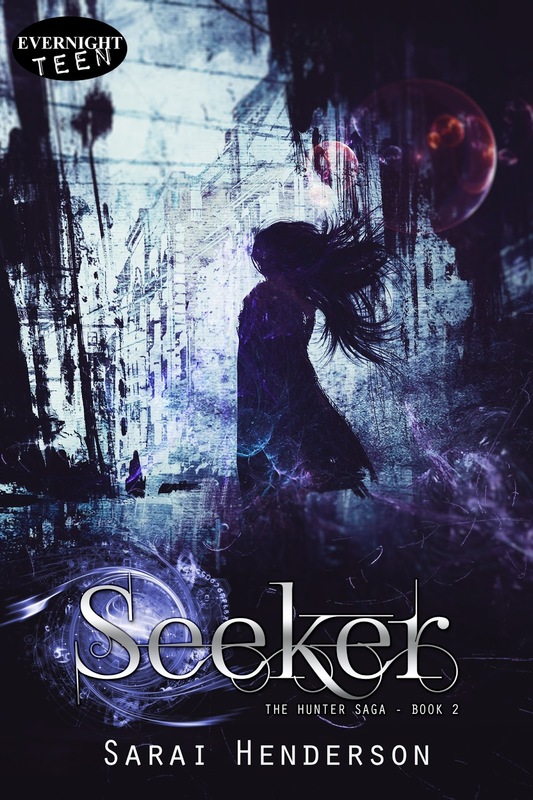 Seeker is available for purchase on the Evernight Teen web page and on Amazon. Six months ago, Hunter’s life turned upside-down. Seeker is dead, a tragedy that’s left Hunter empty and alone. Talon, an agency of superhumans, now looks to her for leadership. When several agents are found dead with mysterious injuries, she has no choice but to track down the killer herself or risk the lives of her teammates and friends. Forced to do Mother’s bidding, Hunter does the only thing she can ... she survives. One grueling day at a time. Will Hunter become the next victim of the killer who has taken so many of her friends’ lives? Will she become the murderous telepath Mother wants her to be? Or will she somehow find a way out of this deadly situation full of so many risks? 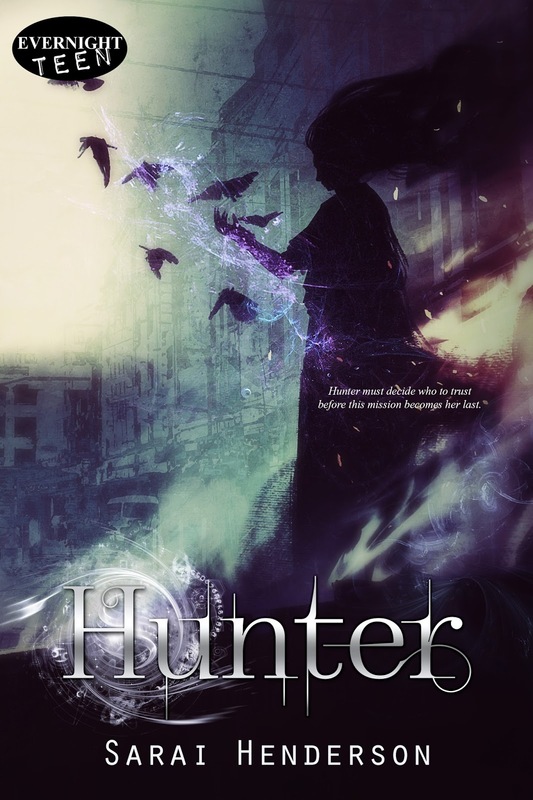 To kick off this momentous occasion, I am going to give away a copy of hunter, the ebook of Seeker and a Hunter bookmark. So check below for the giveaway. Also, don't forget to add Seeker on Goodreads. And, if you haven't already started your journey with Hunter, pick up your copy on Amazon and the Evernight Teen web page. There's only one place for Hunter to go, and that's straight into the hands of the government and their Psychic Intelligence Team, but even the “normal” world isn’t safe. With each passing hour throwing her deeper into the game of life and death, Hunter must decide who to trust before this mission becomes her last.